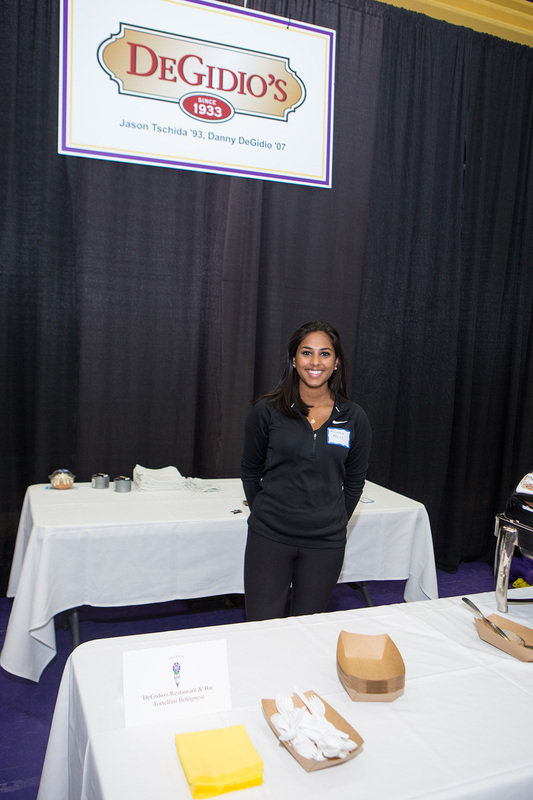 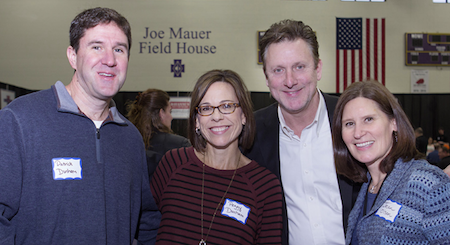 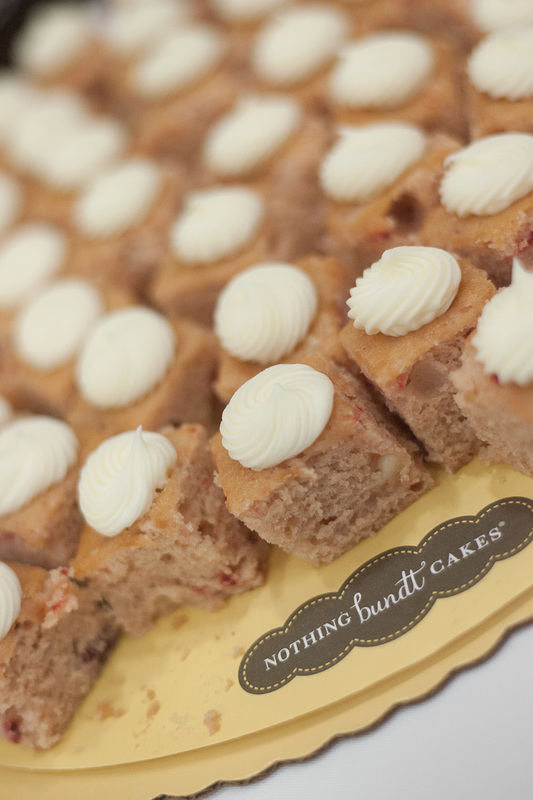 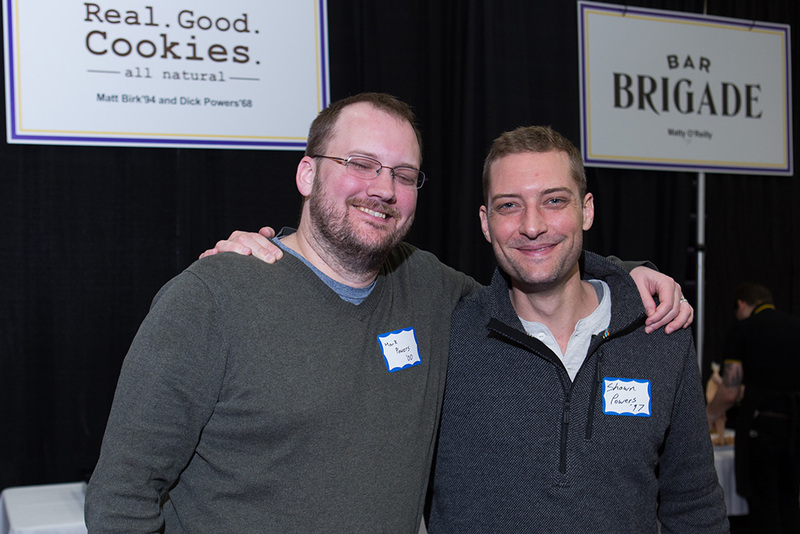 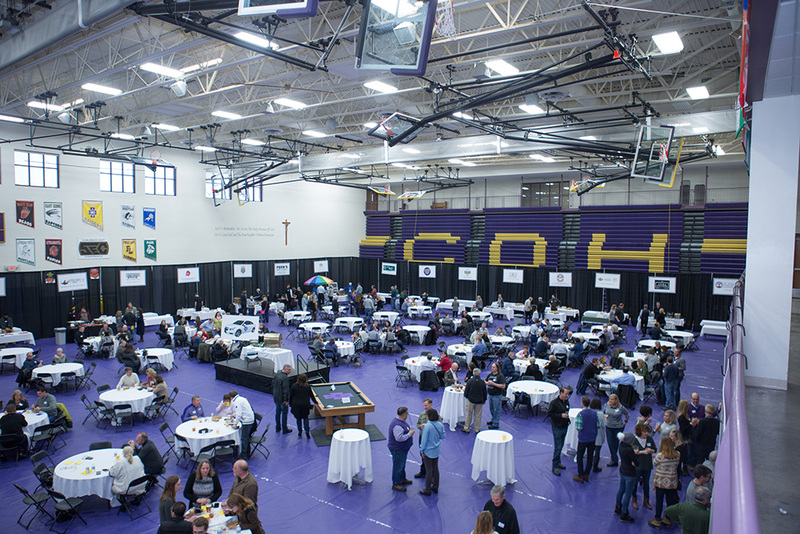 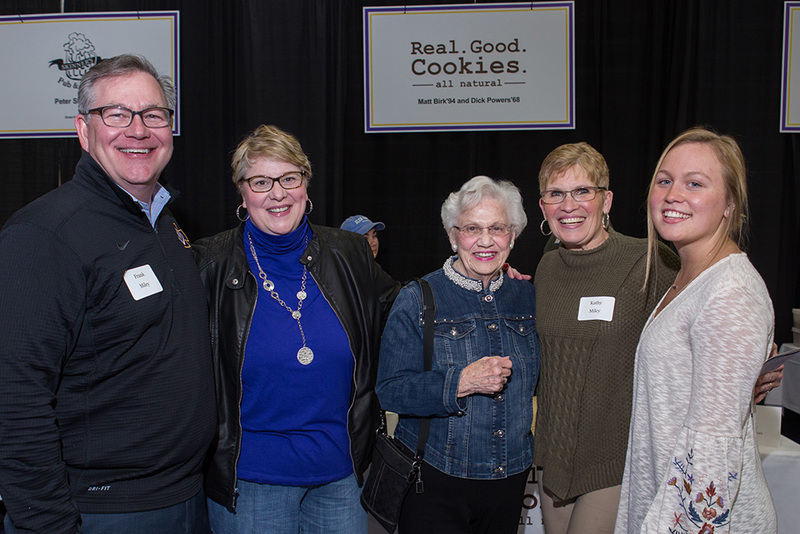 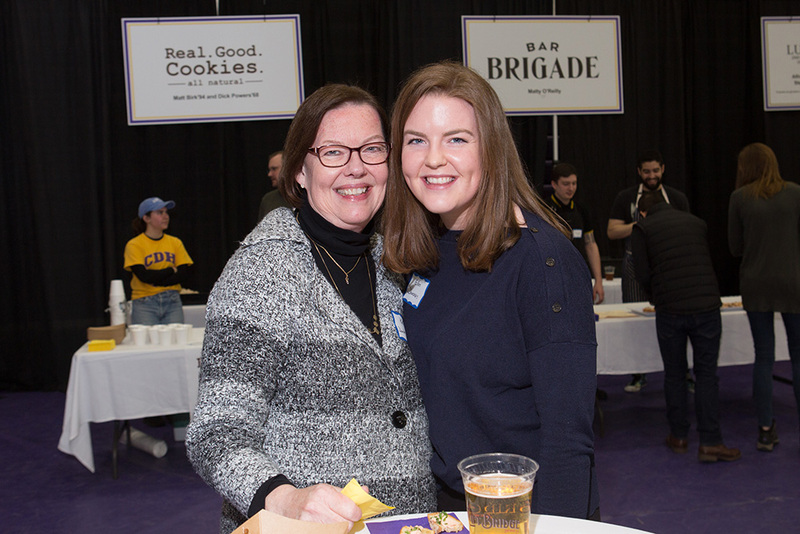 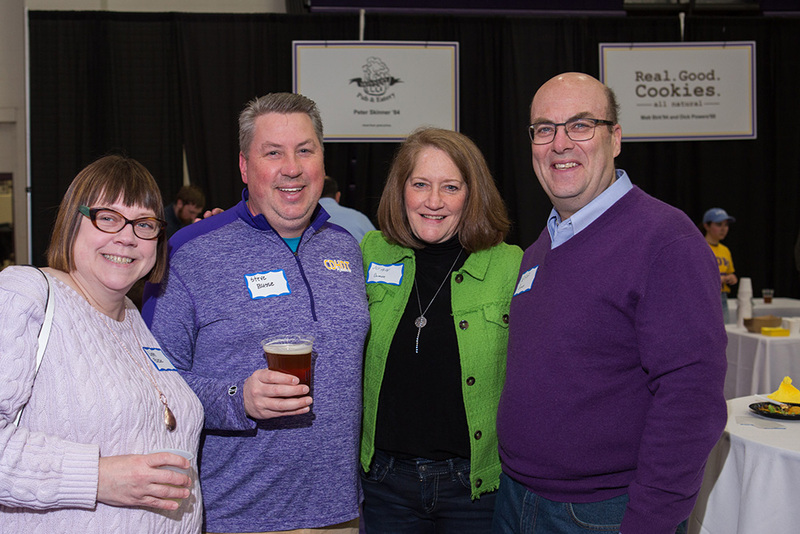 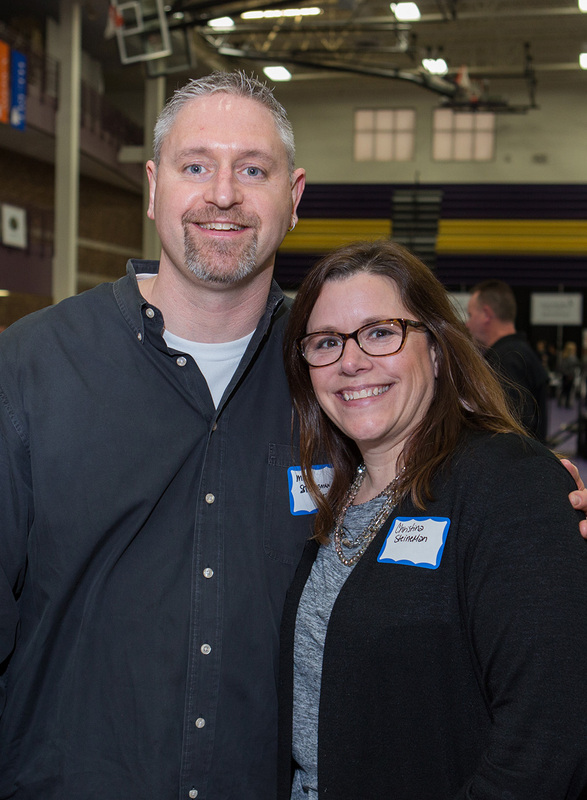 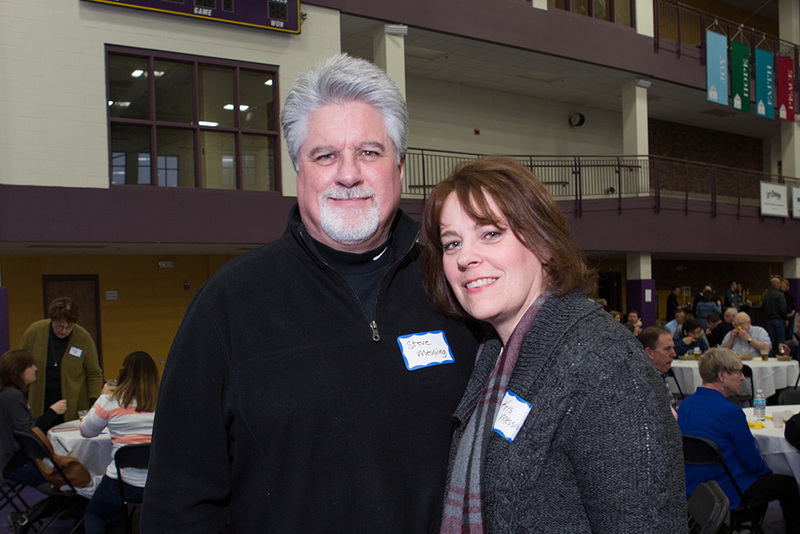 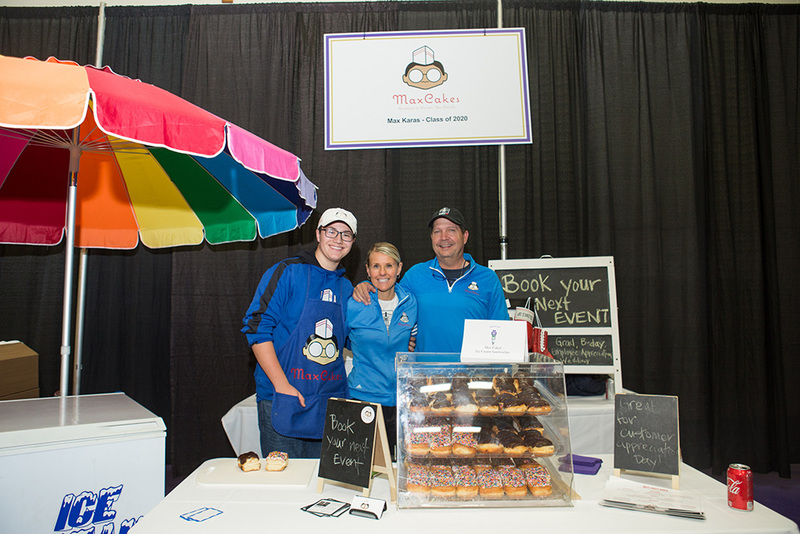 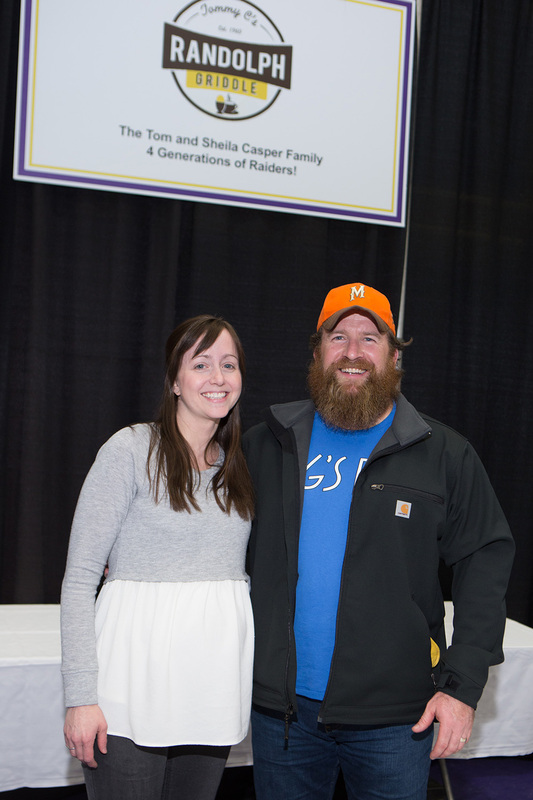 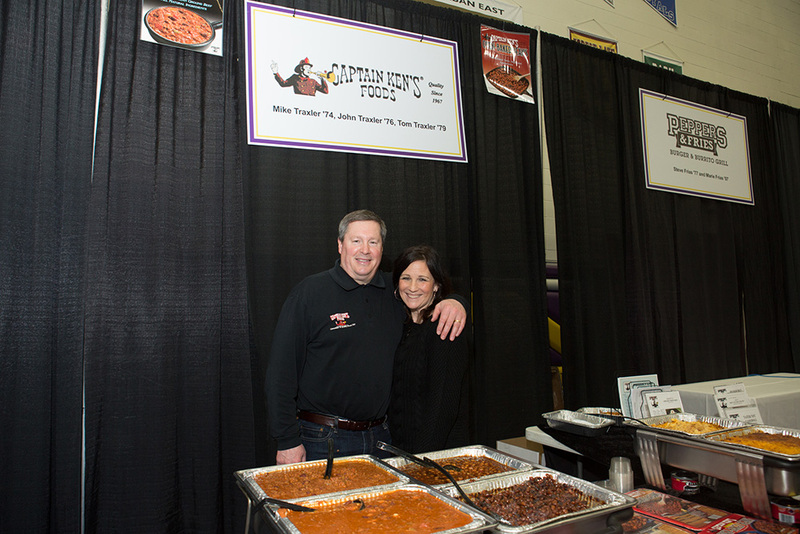 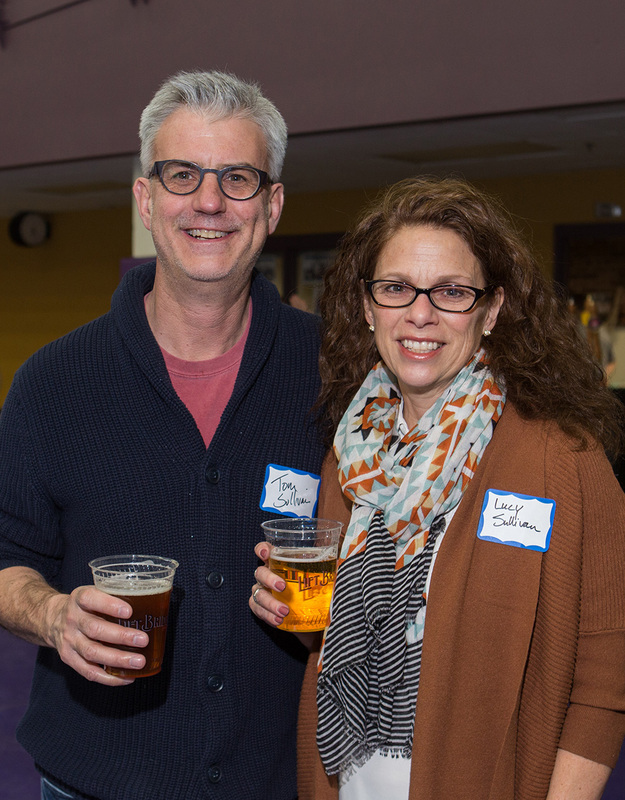 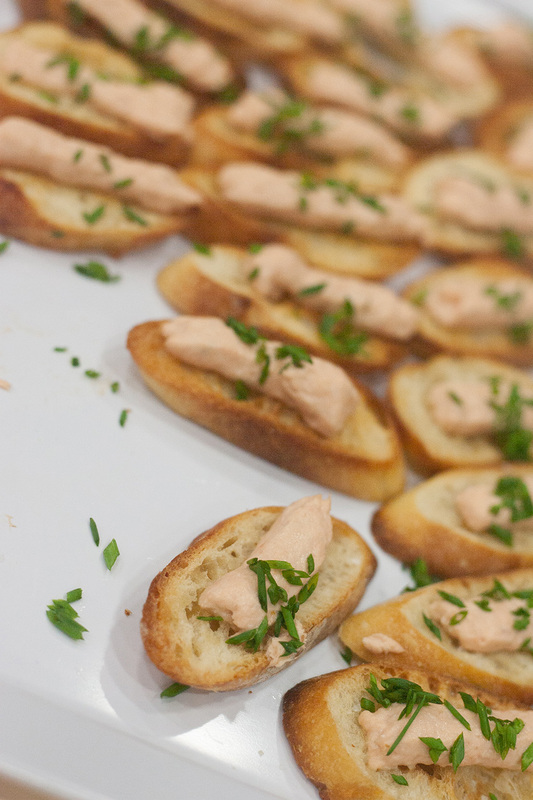 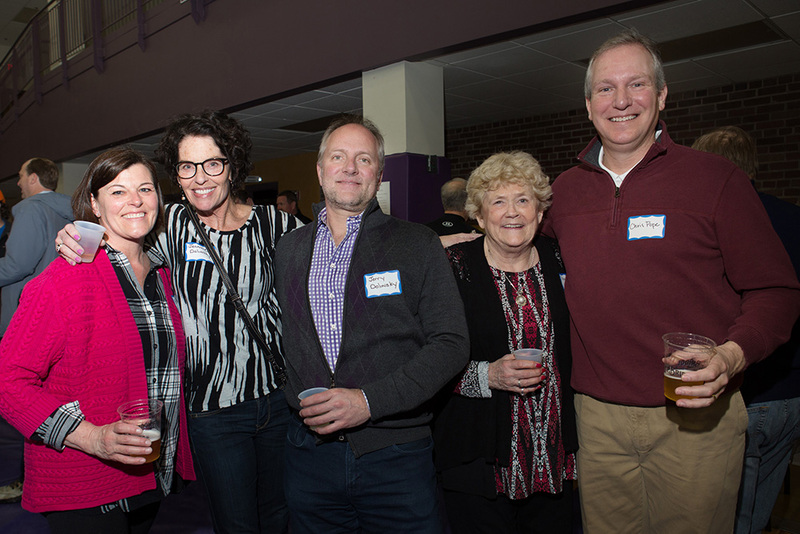 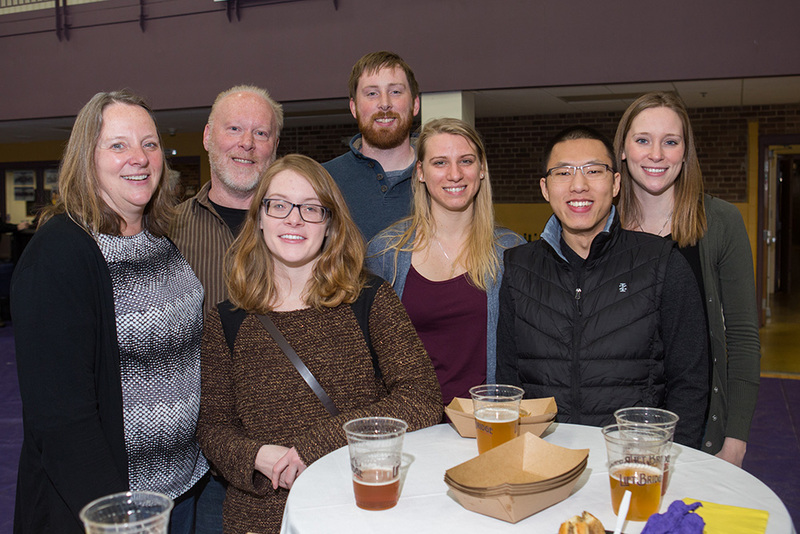 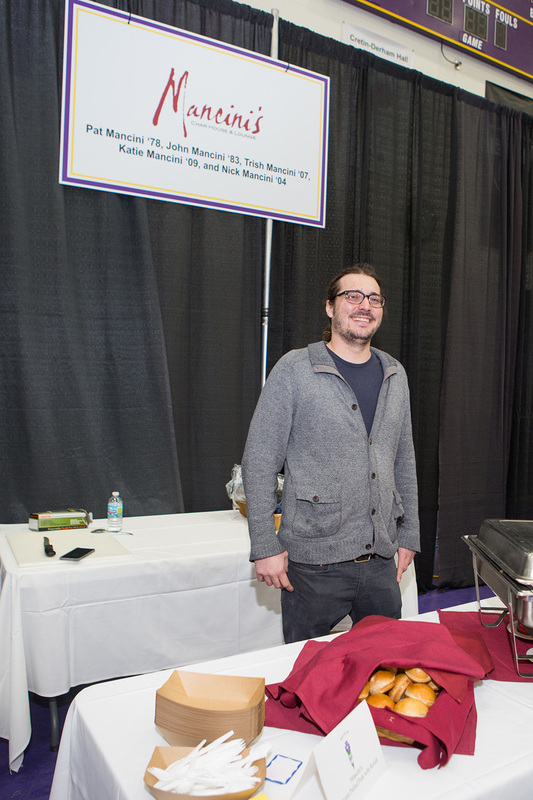 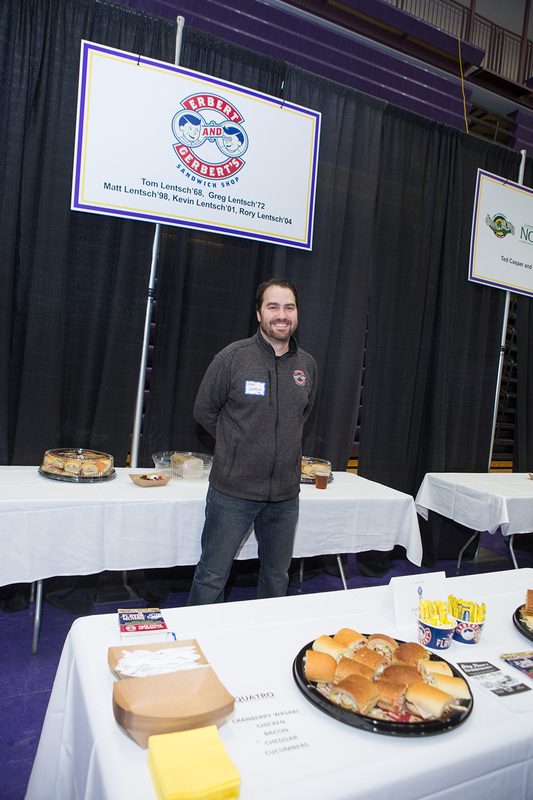 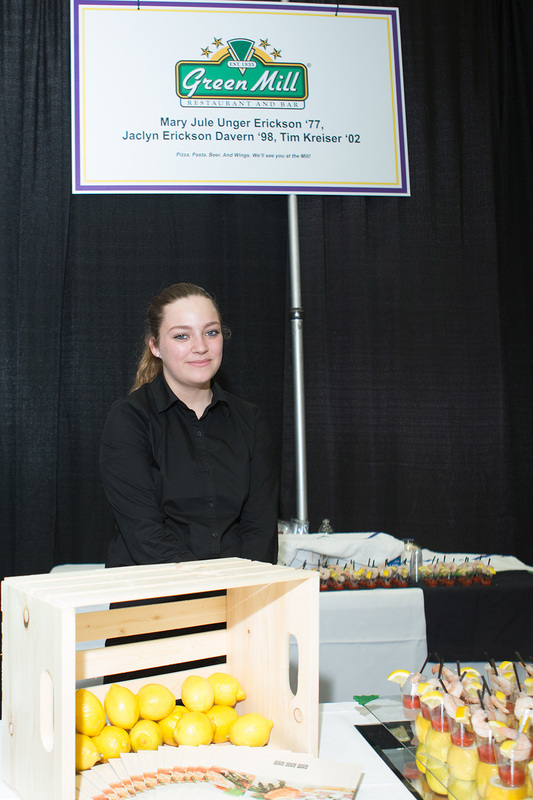 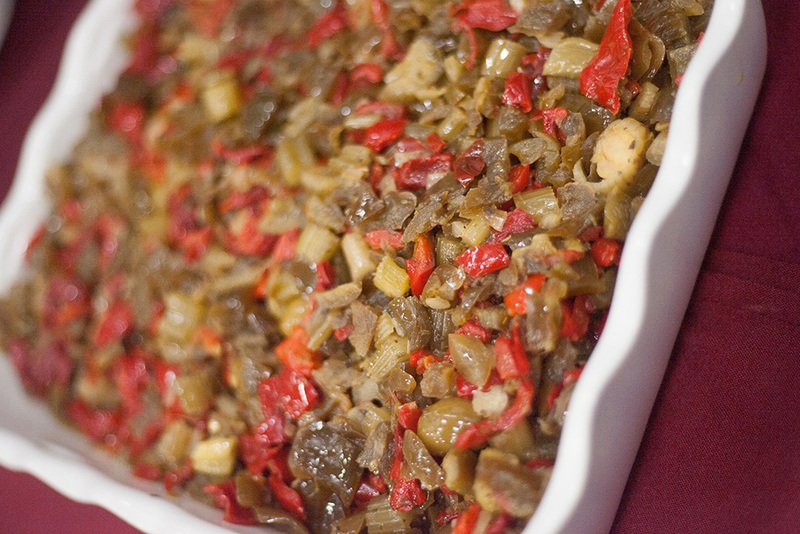 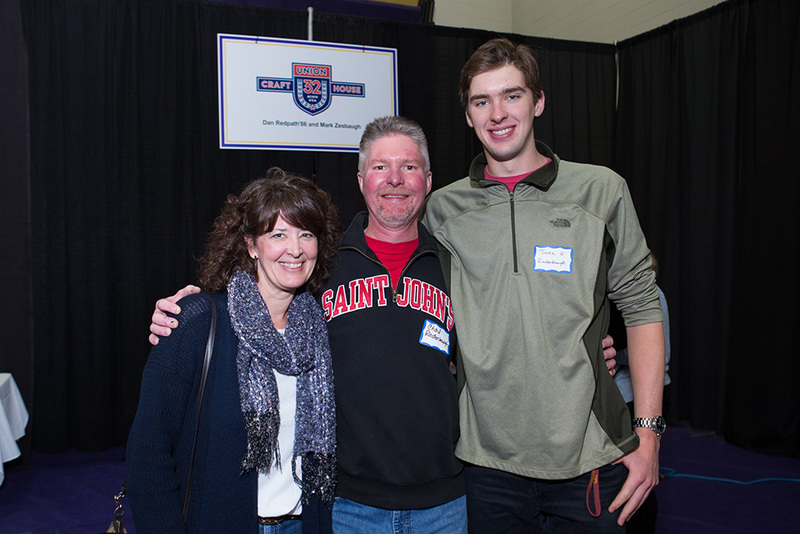 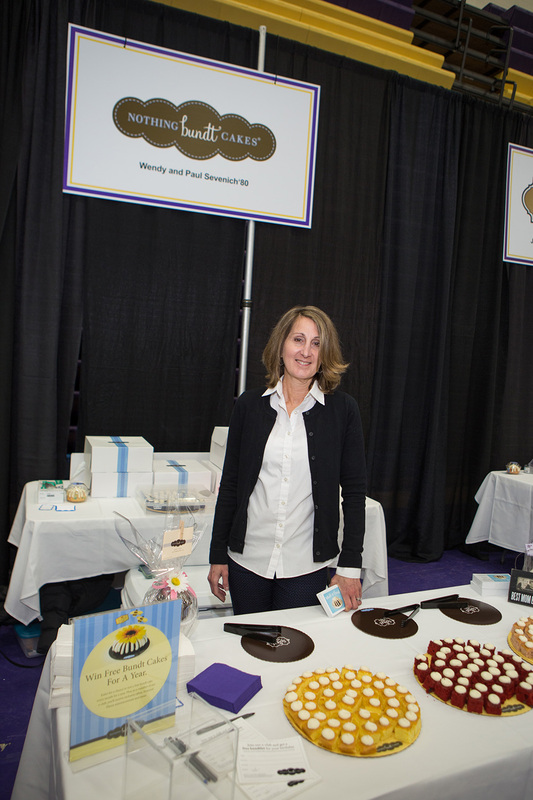 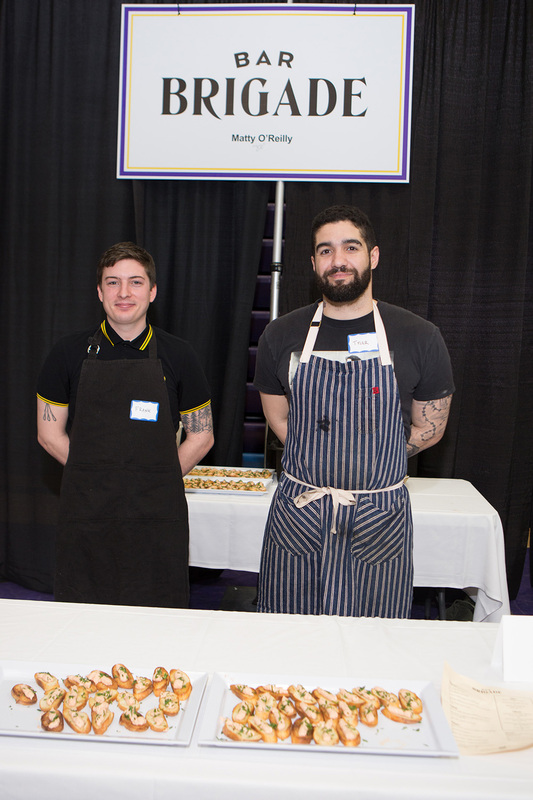 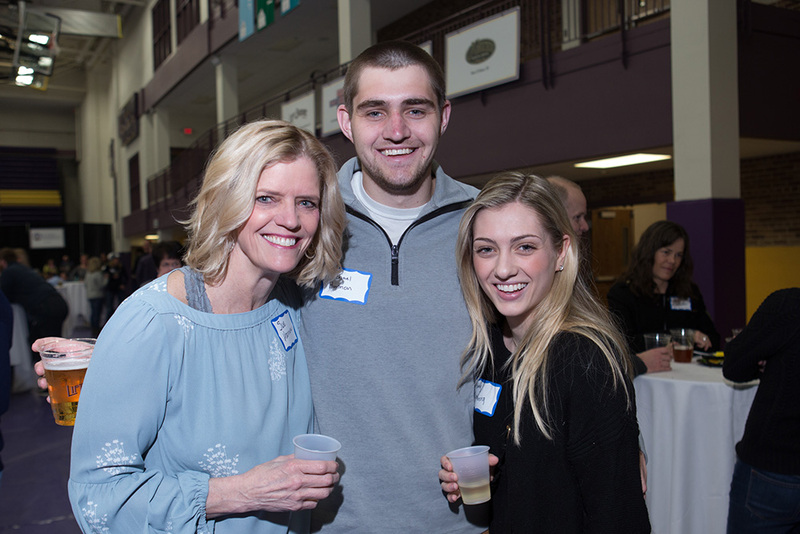 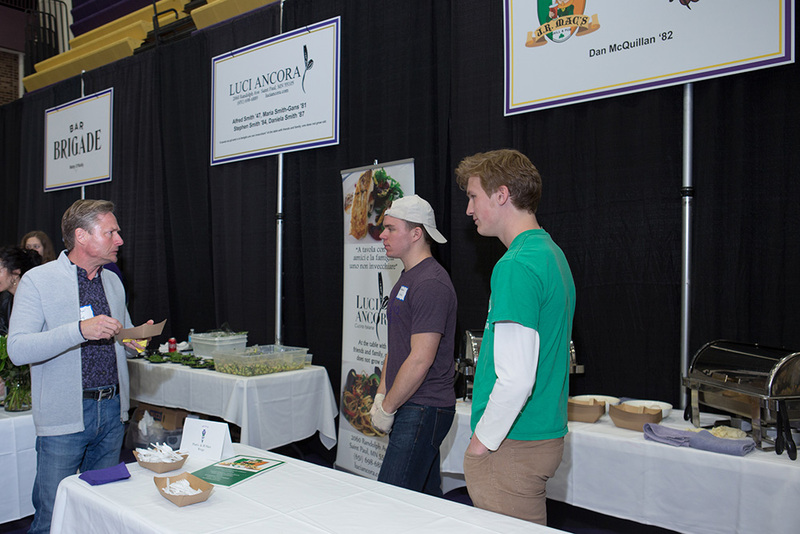 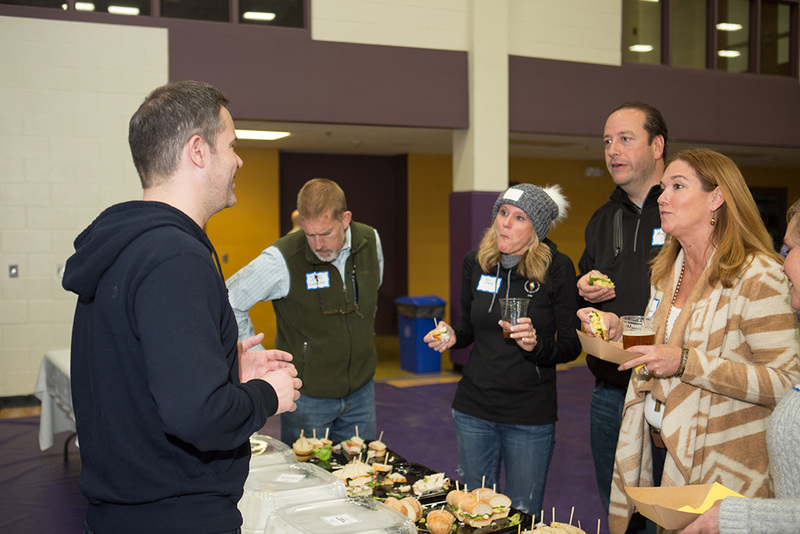 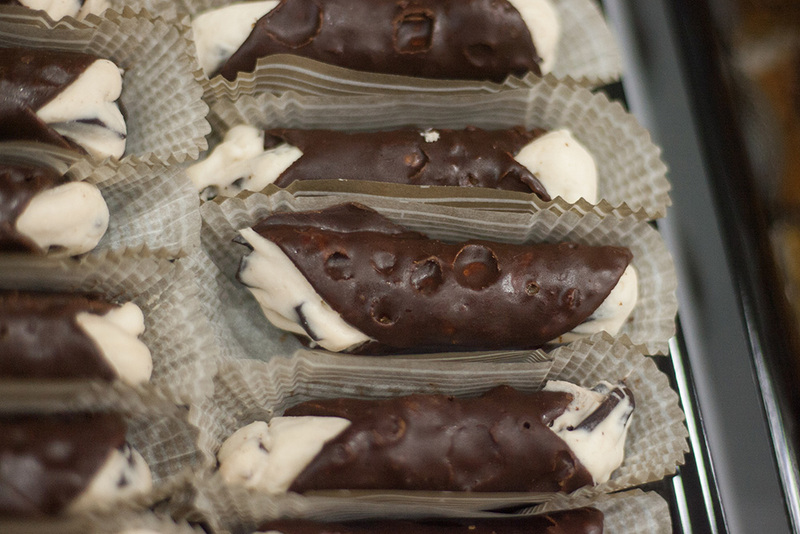 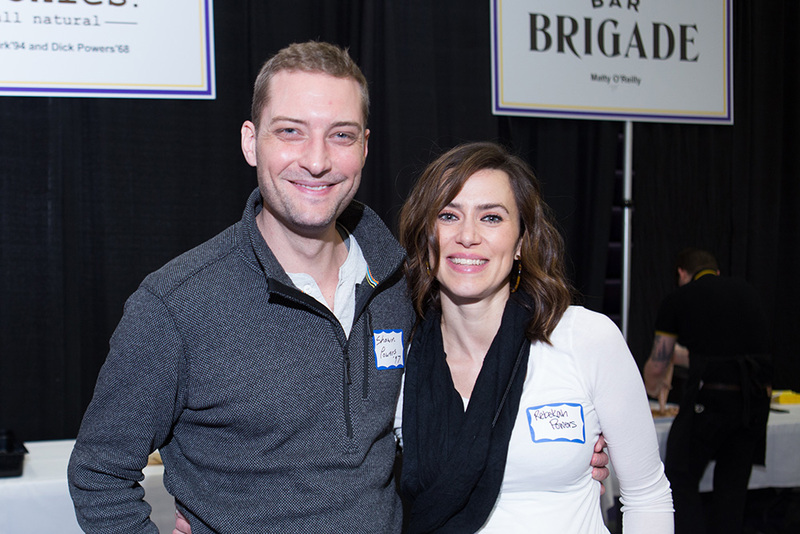 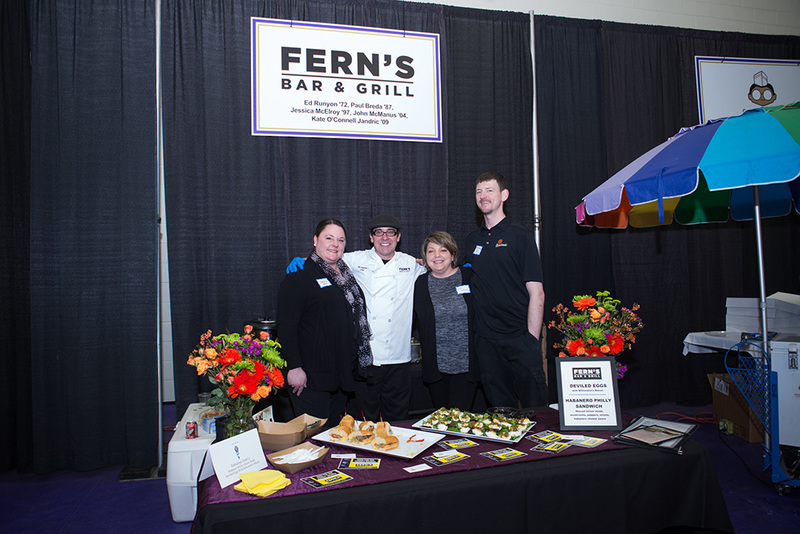 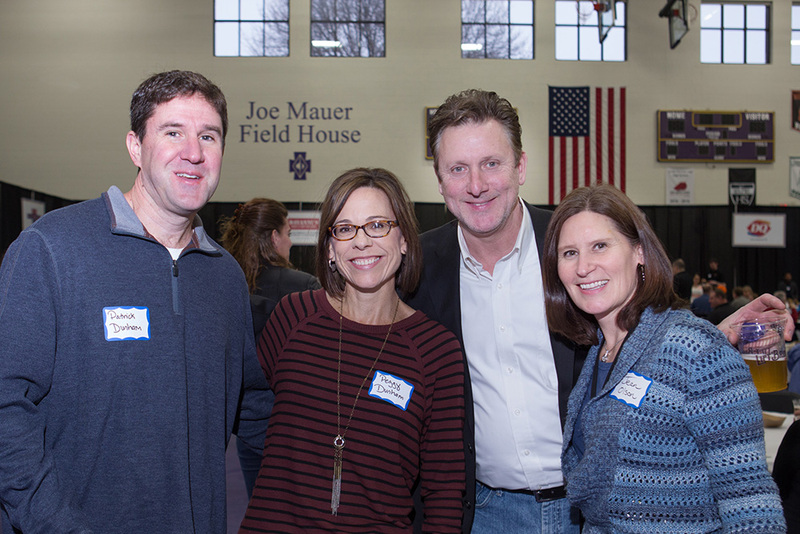 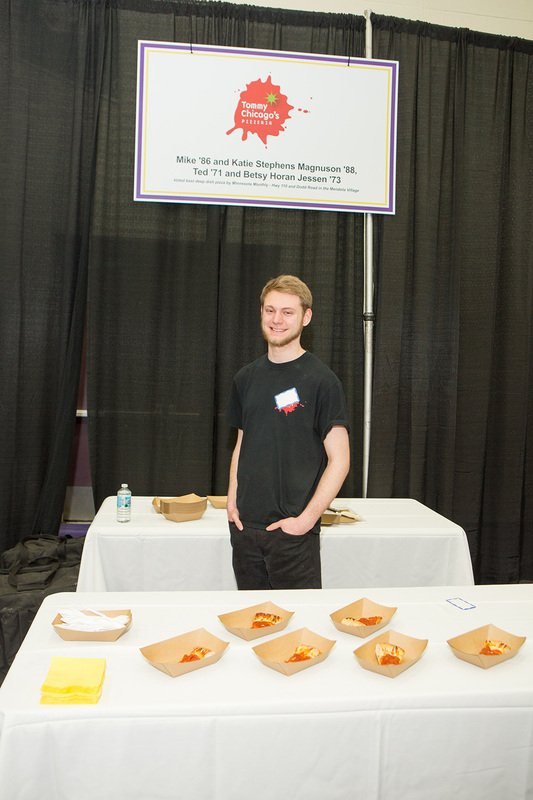 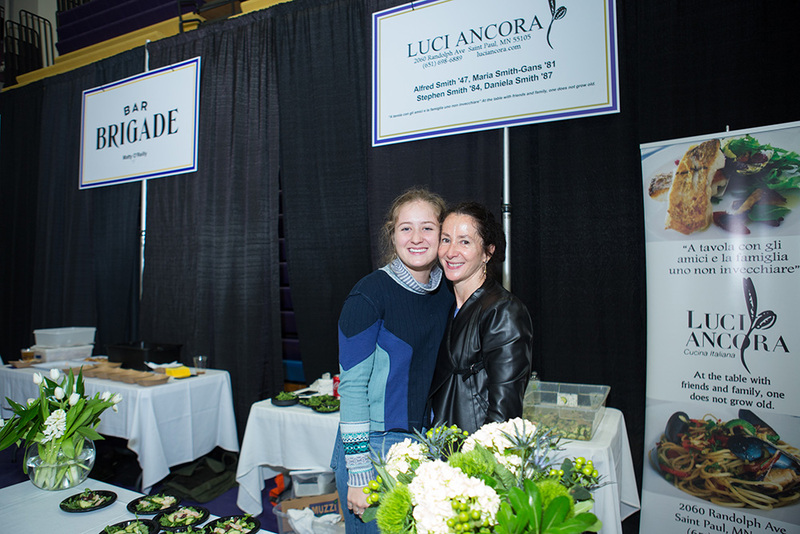 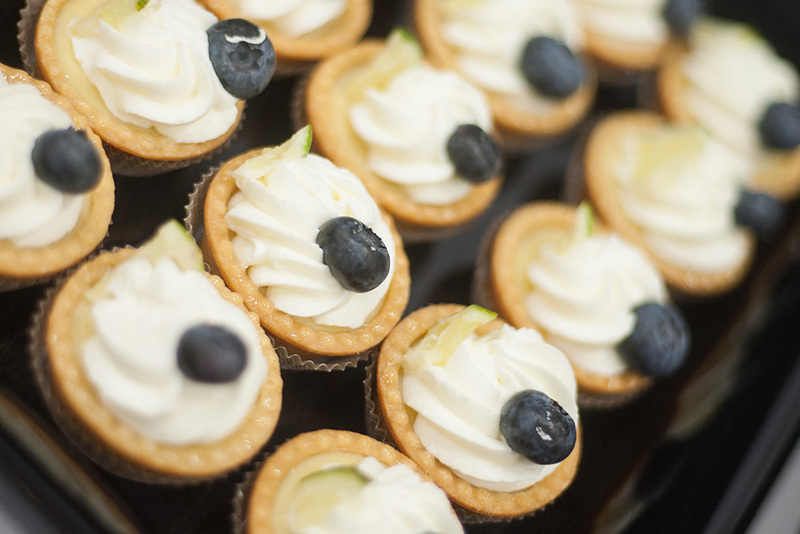 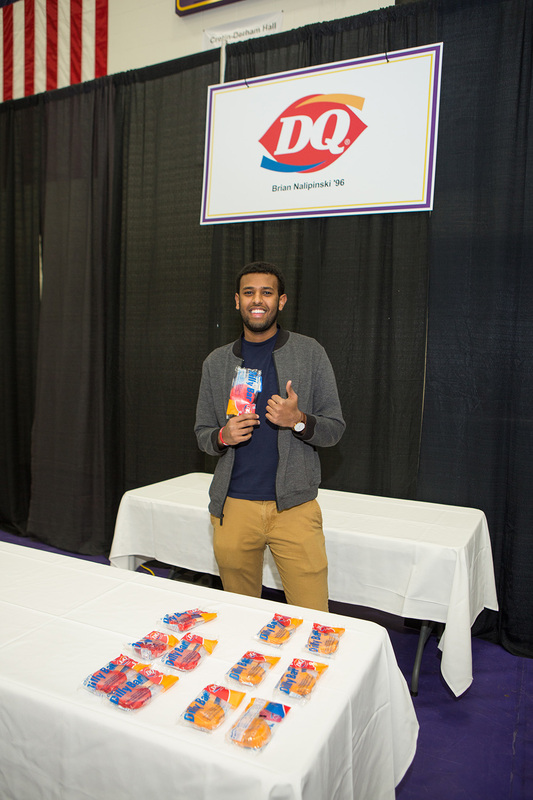 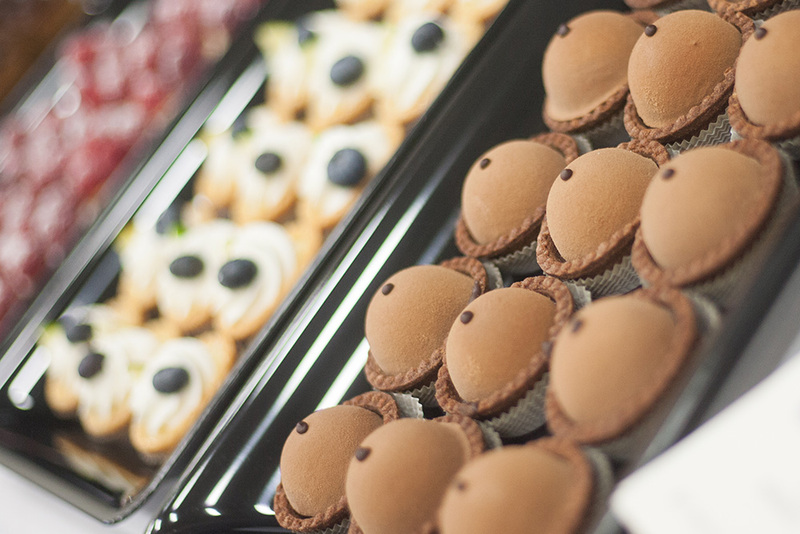 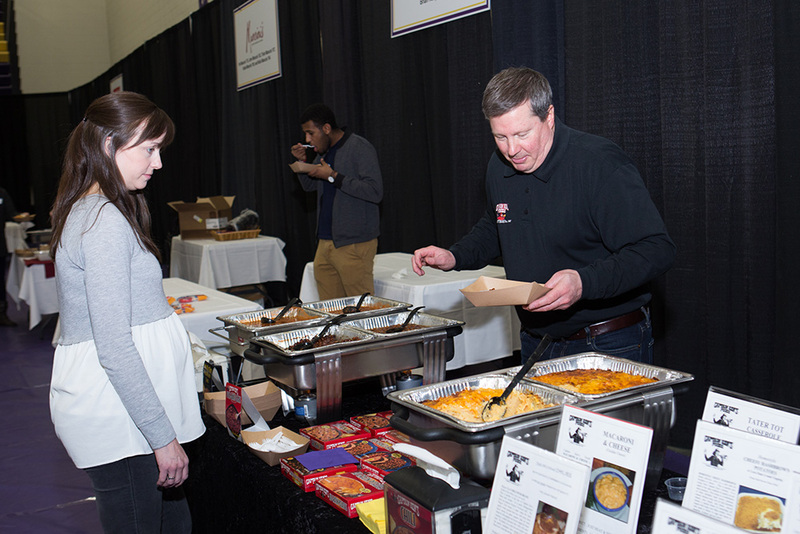 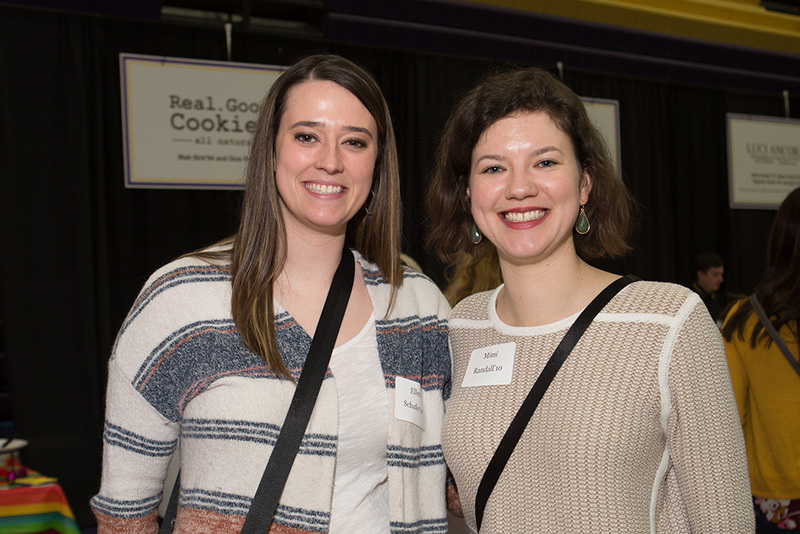 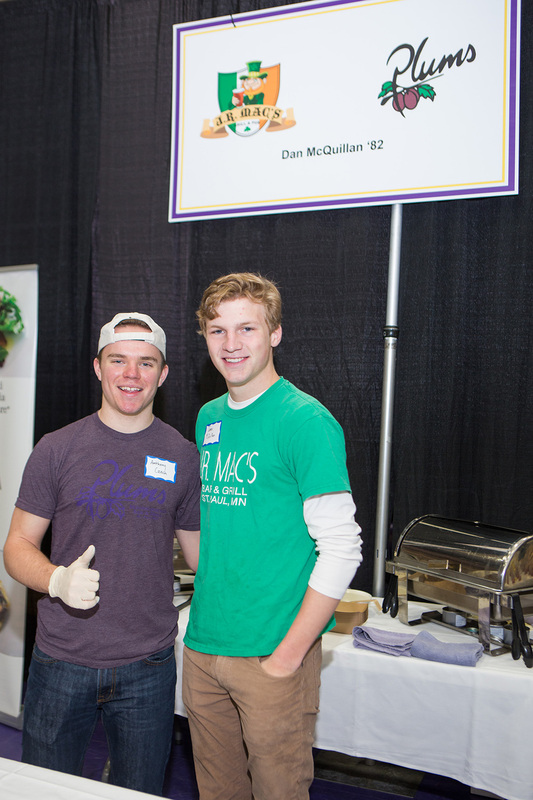 Plan to be at Cretin-Derham Hall for the annual Taste of CDH! 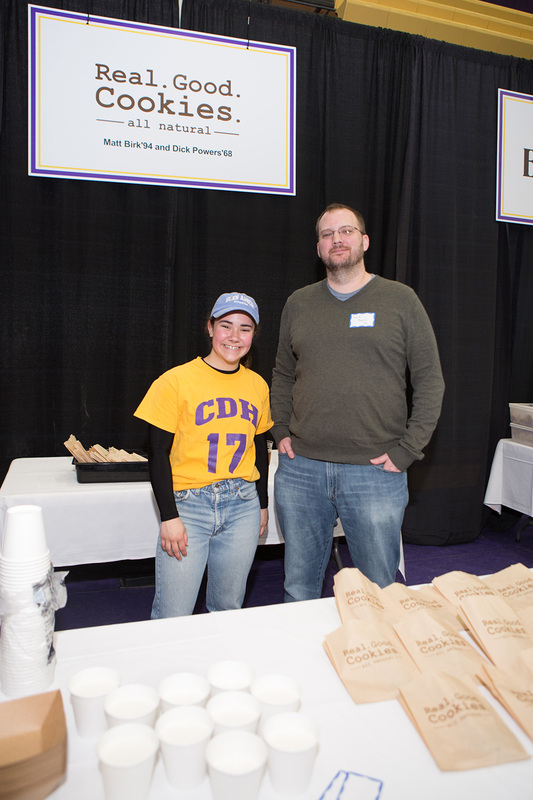 Taste of CDH tickets are on sale now for only $40 each. 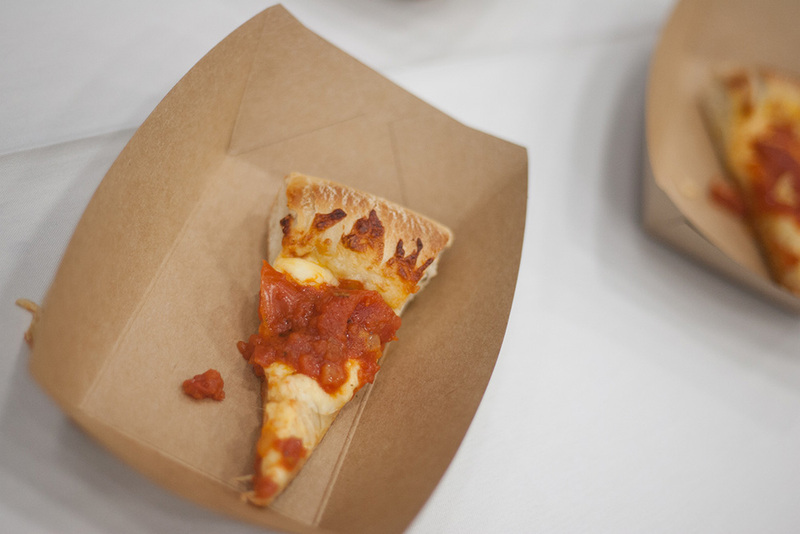 No refunds for Taste tickets will be issued within 7 days of the event. 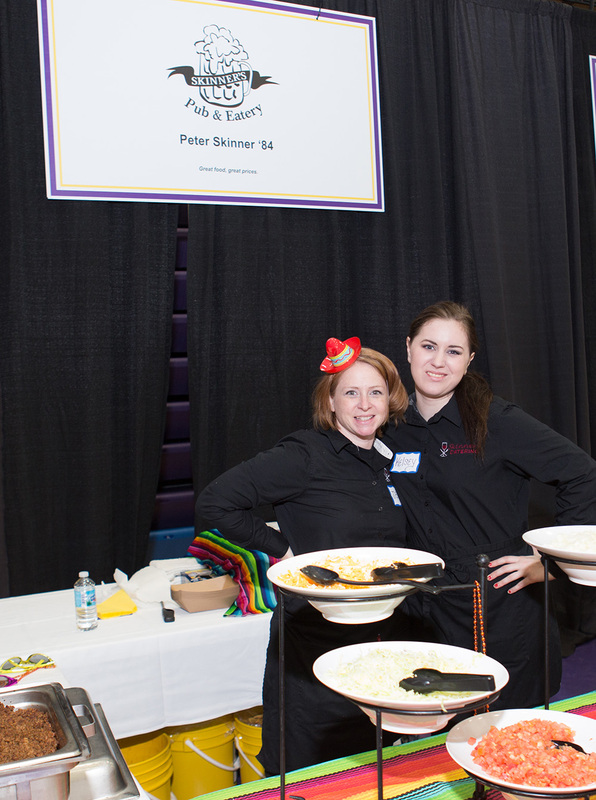 Proceeds from ticket sales will benefit students' co-curricular activities. 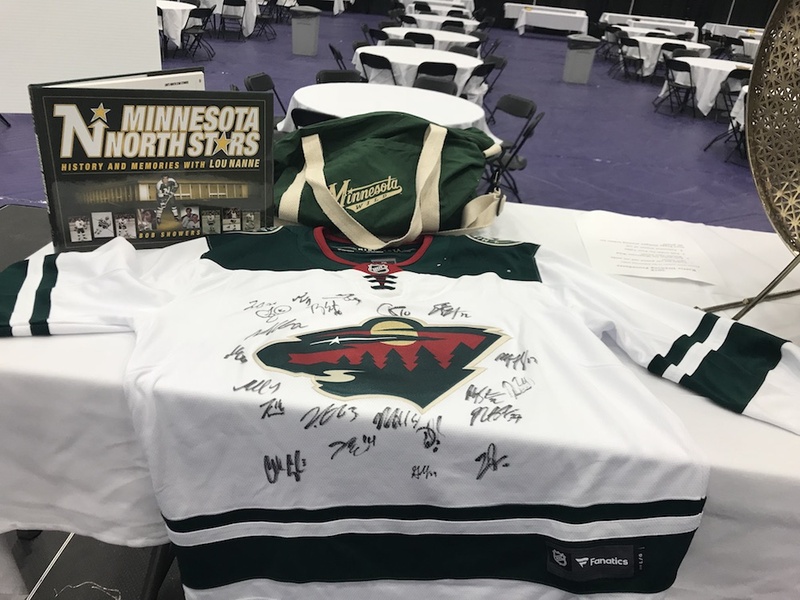 The money will go back to the team, club, or organization that the seller represents and can then be used by the group for some of their wish list items, once approved by the administration. 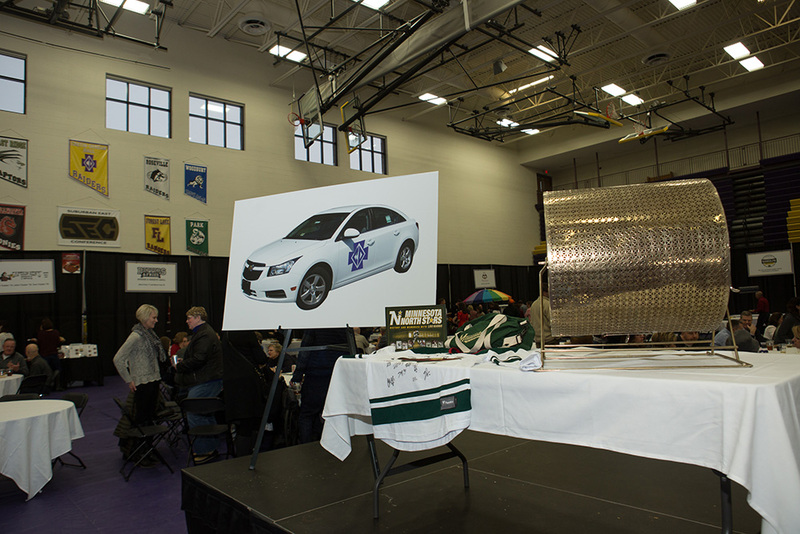 To purchase a raffle ticket, contact a CDH student or call Peggy Schafer at 651-696-3318 in the Advancement Office. 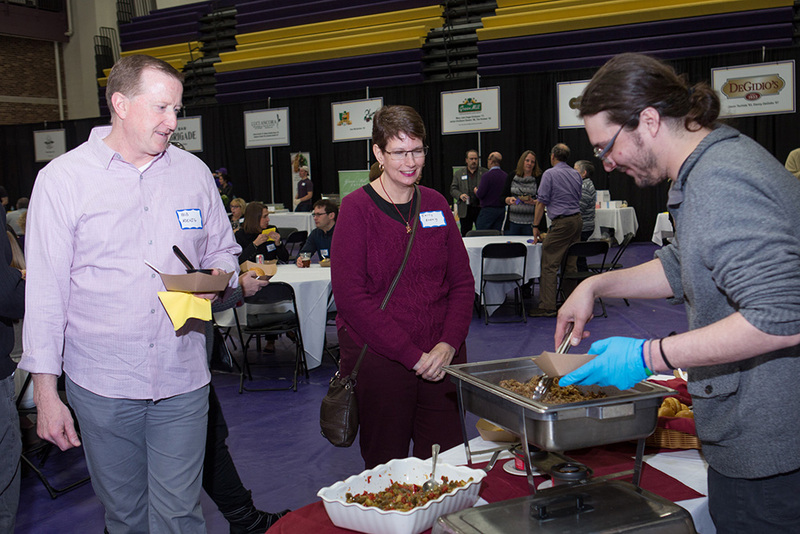 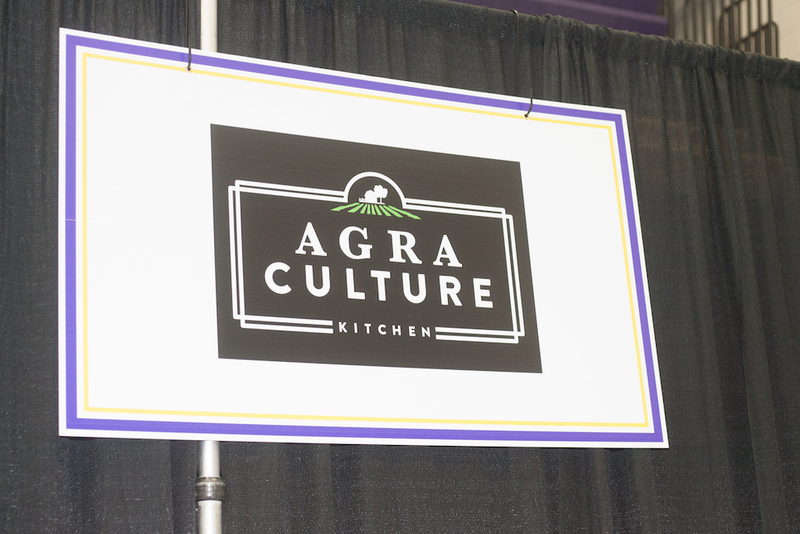 Winners will be drawn at the Taste of CDH on April 27, 2019. 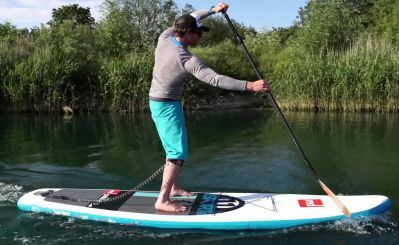 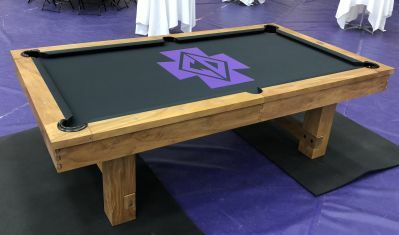 You do not need to be present to win. 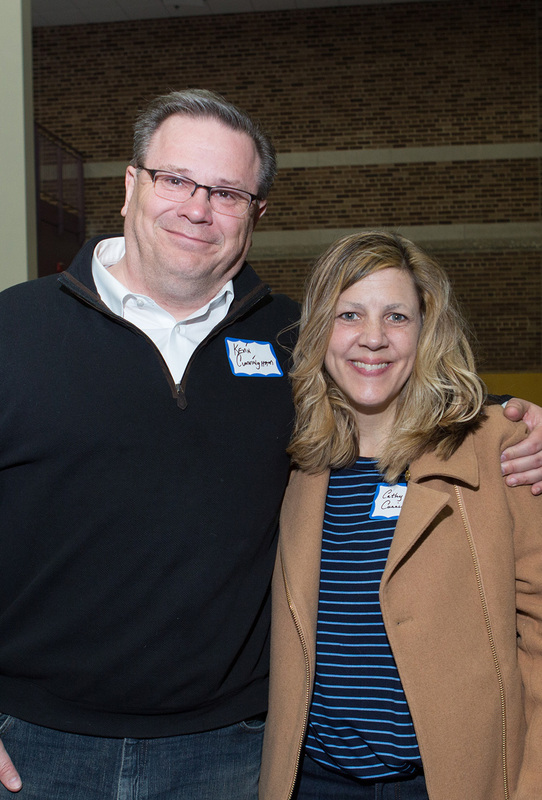 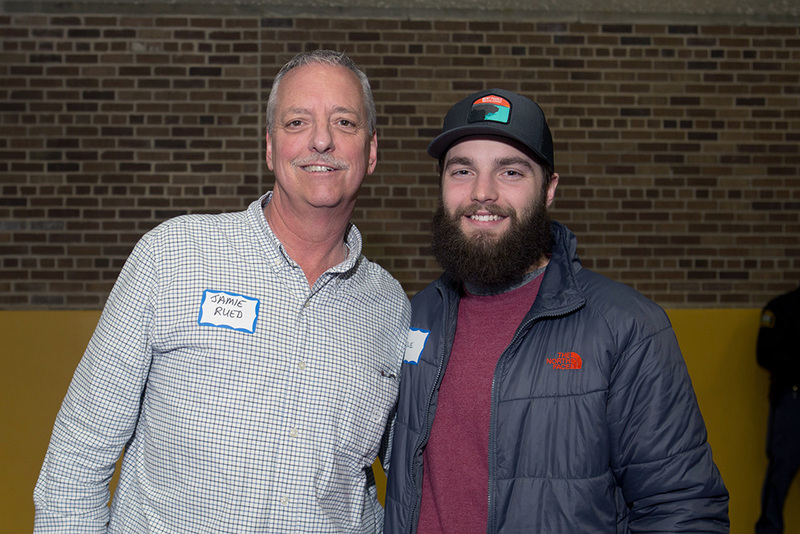 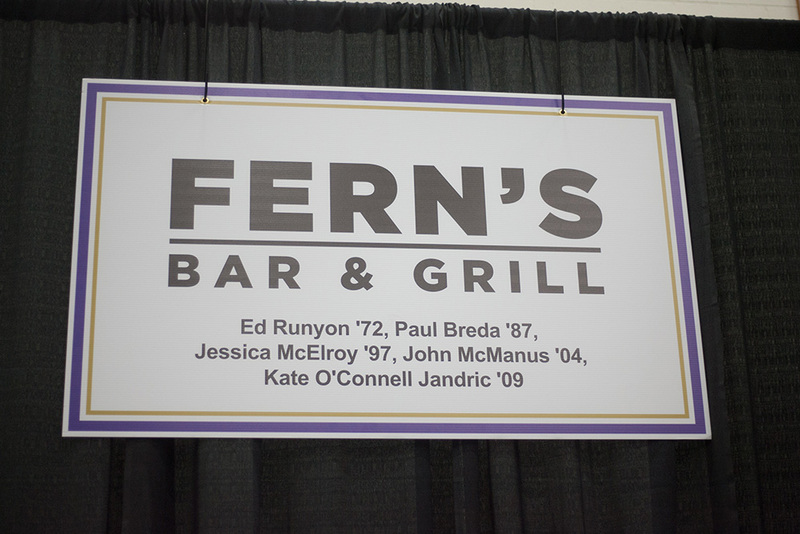 Examples of how previous raffle proceeds enhanced our students’ real-life experiences. 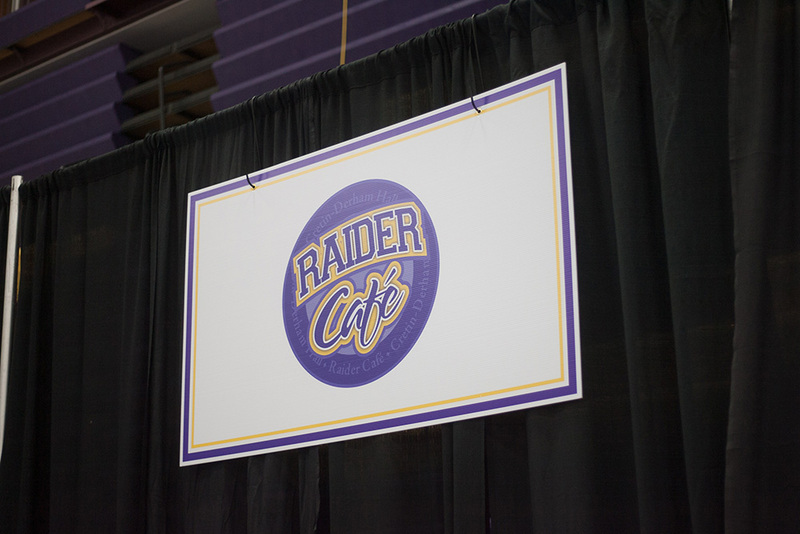 The Wrestling team was able to purchase two mats, allowing the team to host sectionals at home for the first time. 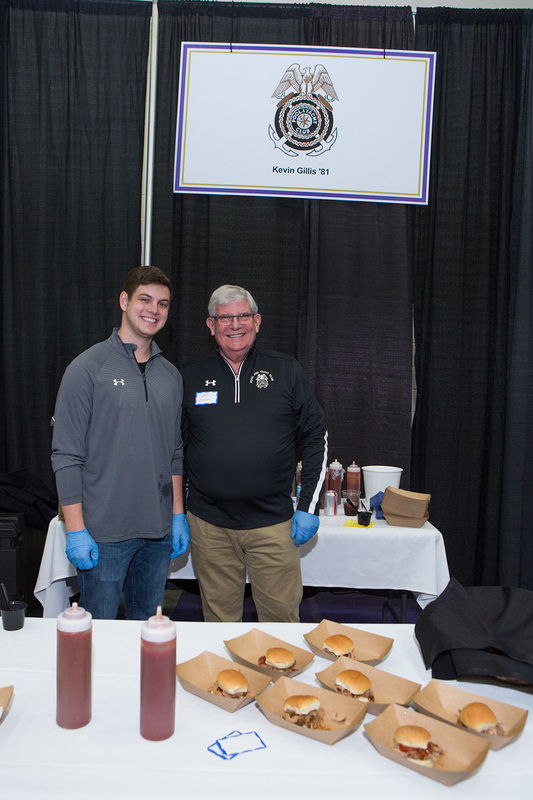 The Boys Basketball team paid for additional training for the players. 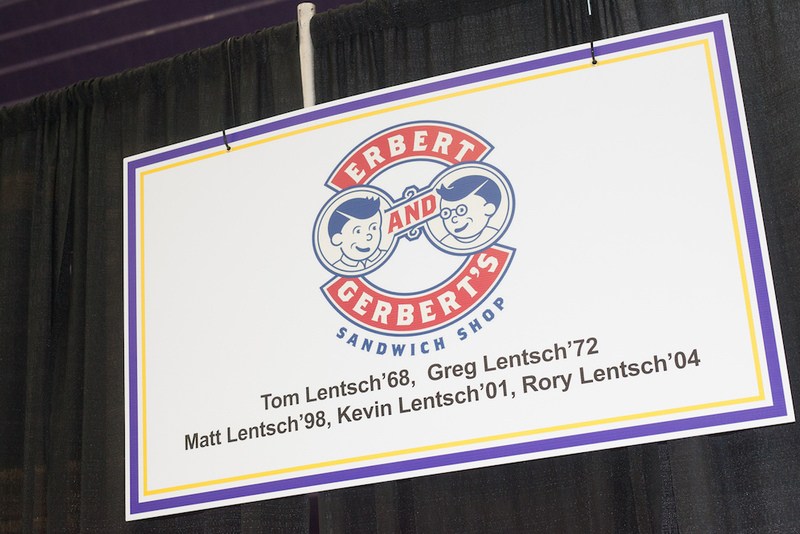 The Girls and Boys Hockey teams paid for a mural, highlighting the teams’ histories and traditions, in the new locker room. 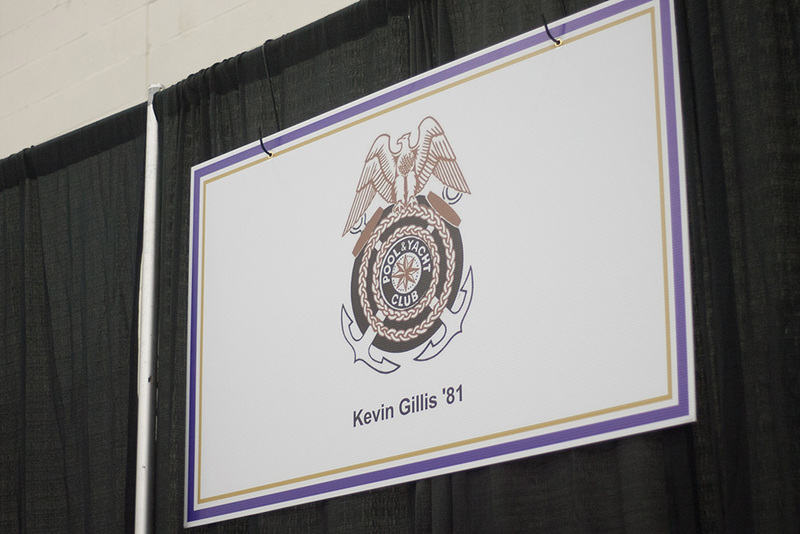 The JROTC program used the extra funds to defray the costs of the annual team-building trip to Camp Ripley and purchase specialized drill team equipment. 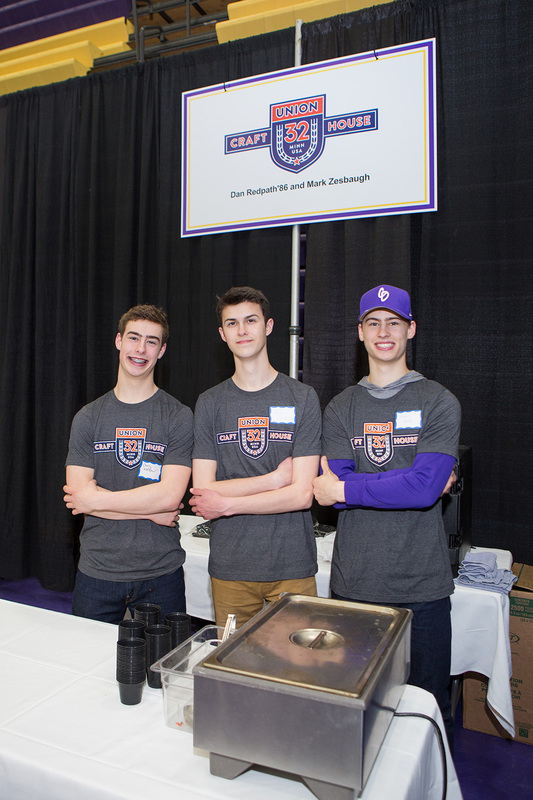 The Baseball team purchased the necessary drainage tiles under the varsity field to keep the field playable during the spring rains. 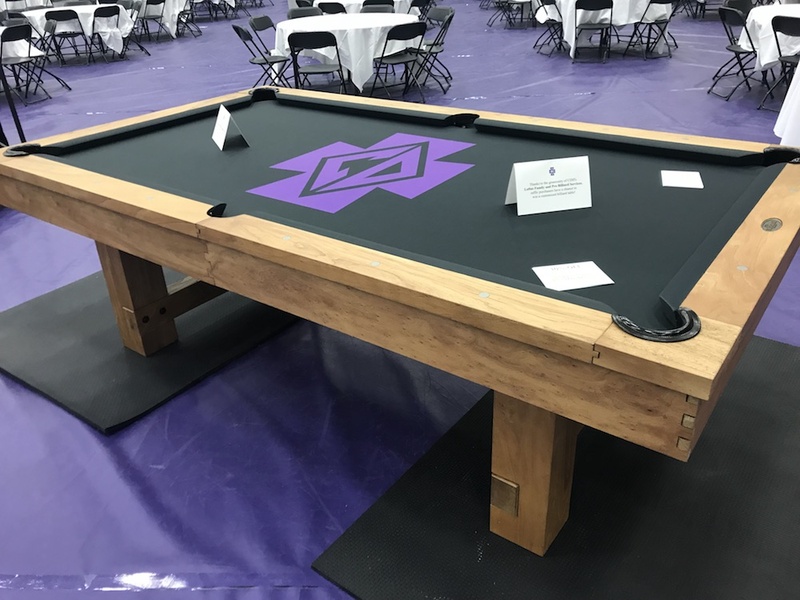 Second Place: New Pool Table, donated by Dan & Sue Loftus, parents of Owen, who passed away while a sophomore at CDH, a school he greatly loved.